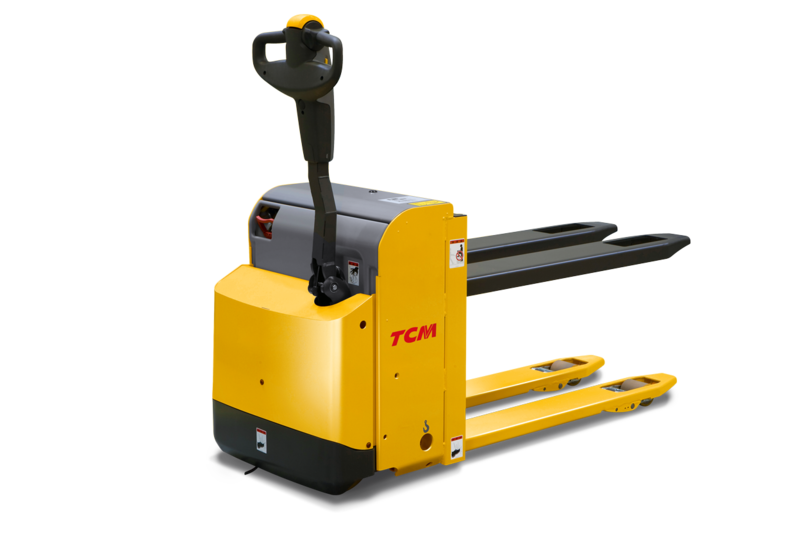 In addition to our versatile range of pallet movers, our FTB and FGE counterbalance trucks are perfect for forklift transport and logistics purposes, providing your business with a smooth and efficient operation. If you’re looking for the best tool for loading and unloading lorries quickly and safely, our pallet trucks are the ideal solution. Our PTE truck can even handle two pallets at once—making your operation faster and more efficient. Our FGE 20, 25 and 40 trucks are another great option for logistics operations, featuring car-like handling and specialised attachment solutions. These trucks are easy to service using our integrated fleet management diagnostics system for rapid troubleshooting, maximising uptime. The FGE trucks are powered by our world-class diesel and LPG combustion engines, which ensure low fuel consumption and emissions without compromising on performance. All of our trucks meet the latest EU directives and environmental standards, improving your company’s compliance. 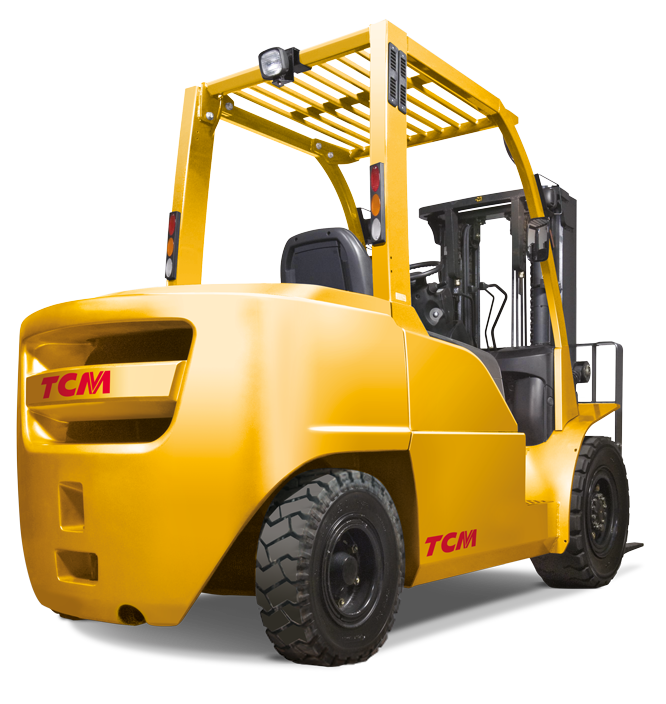 At TCM we are committed to reducing our environmental impact and the total cost of owning a truck by using alternative fuels where possible. Explore our innovative range of electric counterbalance trucks to find out more.